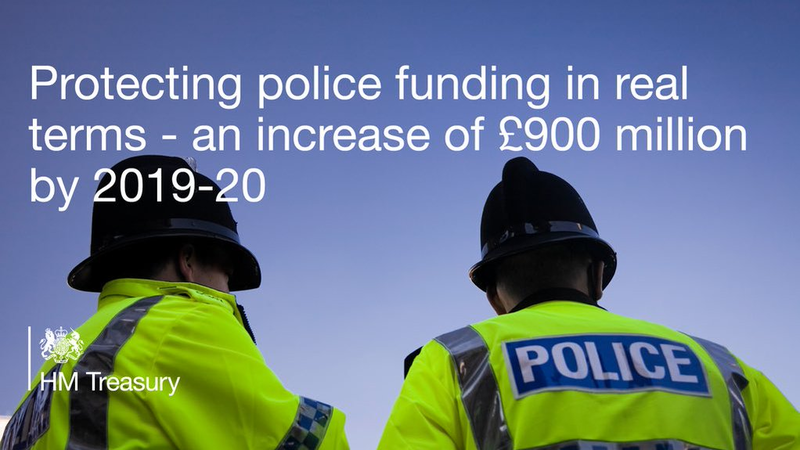 As Camden Conservatives’ community safety spokesperson, I’m delighted that the government has protected police funding in today’s Spending Review: increasing its funding by £900m over the next four years. That’s despite Labour’s demand that the Government cut the policing budget by 10%. The funding boost will be coupled with a one-third increase in funding for our intelligence services to help detect and prevent terrorist plots like that perpetrated by ISIS/Daesh in Paris. Despite significant changes in public services to fill the black hole left by Labour, police numbers across London hit 32,000 earlier this year. And with millions of hours of paperwork either cut, done by support staff, or in police cars instead of at stations, there are more neighbourhood police on the beat now than ever. That’s one reason why crime has been cut by more than a fifth both nationwide and in Hampstead since 2010. With more resources going to the police under the Conservatives, I expect that trend to continue and will continue to fight for more backing for our bobbies.